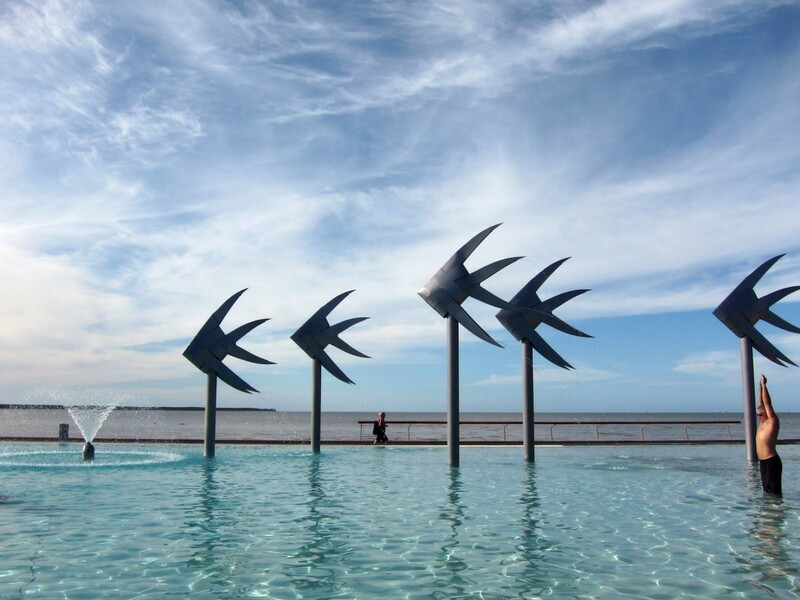 Our first stop in Australia was Cairns, in the North on the East coast. We were so excited to be in Australia, and we spent our first few days lying in hammocks and enjoying the warm weather. Cairns has a gorgeous lagoon next to the ocean, totally jellyfish free. After two days of coffee shops, long walks and a few swims, we headed out on a boat to the great barrier reef .